Learn to use the ancient power of the dragon. 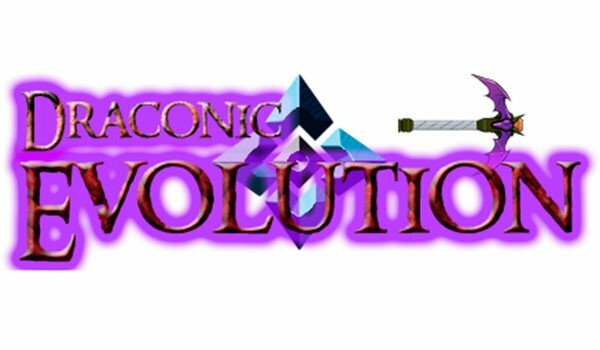 Draconic Evolution 1.12.2 is a mod that will allow us to develop elements that allow us to learn how to use the ancient power of the dragons. All this energy through high power generators and energy storage systems. 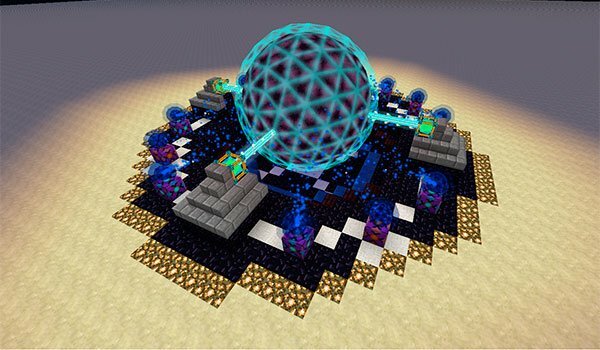 This energy will help us to power and charge the various machines, systems, objects, weapons and tools that add the mod. Some features that we have in our power to use the various objects of this mod are the ability to teleport to places previously defined for ourselves or climate and weather control, among many other features. Another option that allows us this mod, is to revive the Dragon dimension of “The End”. How to install Draconic Evolution Mod for Minecraft 1.12.2? Learn to use the powers of the ancient dragons!